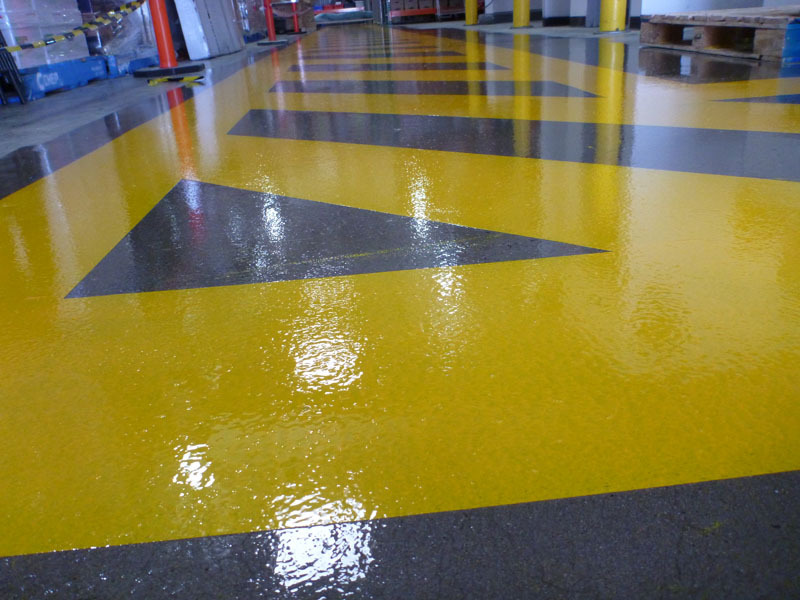 Green Star certified water born aliphatic urethane penetrating sealer. 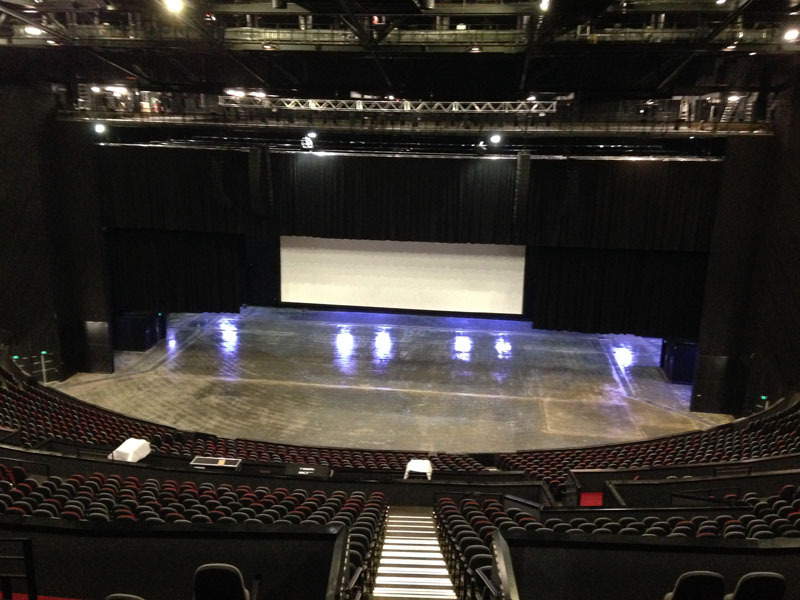 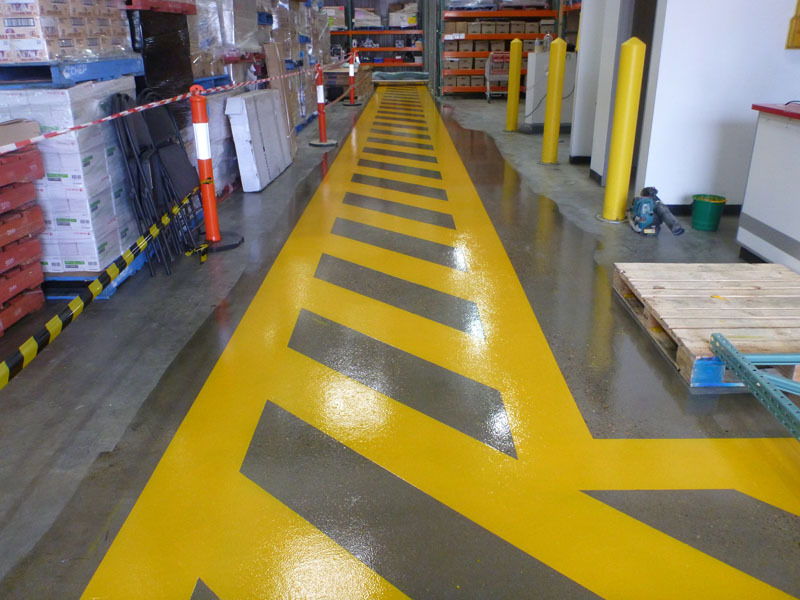 Viroseal is a water based ready to use penetrating sealer which has high quality urethane/acrylic chemicals, blended to create a clear sealer. 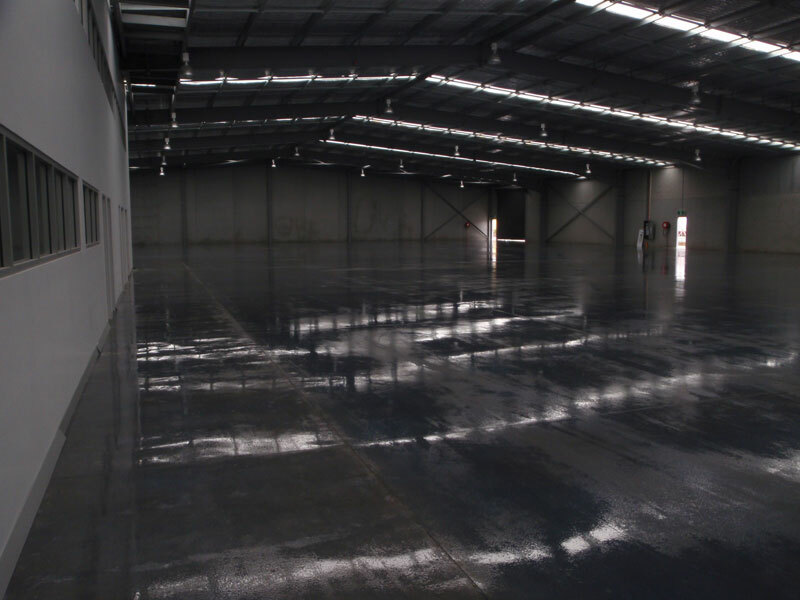 Viroseal gives a protective and improved chemical resistant and dust free finish. 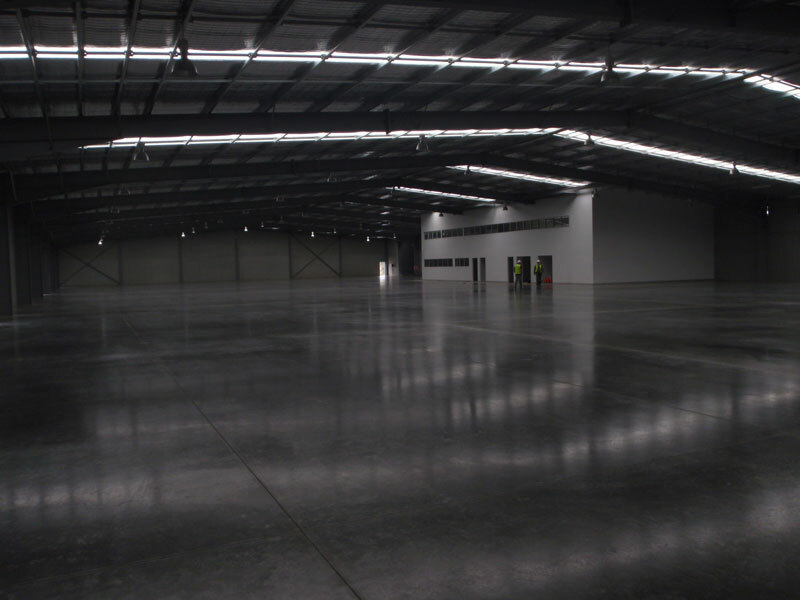 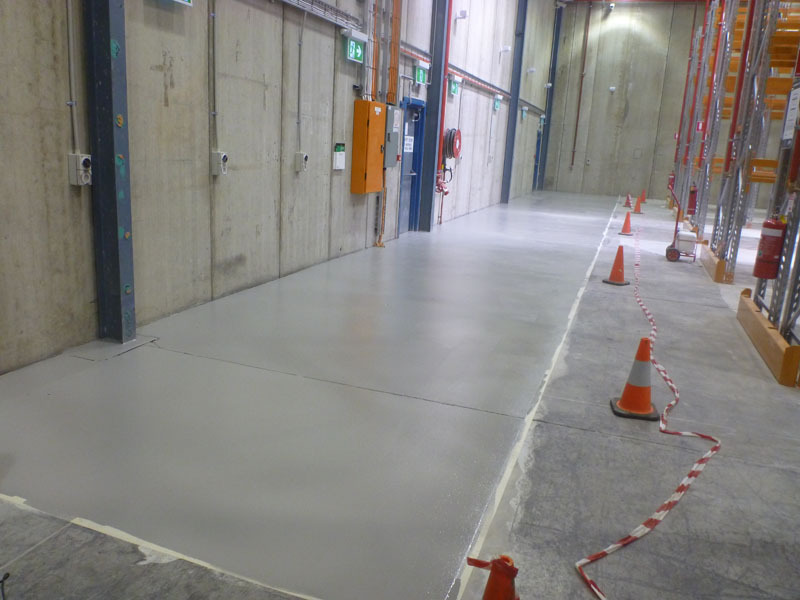 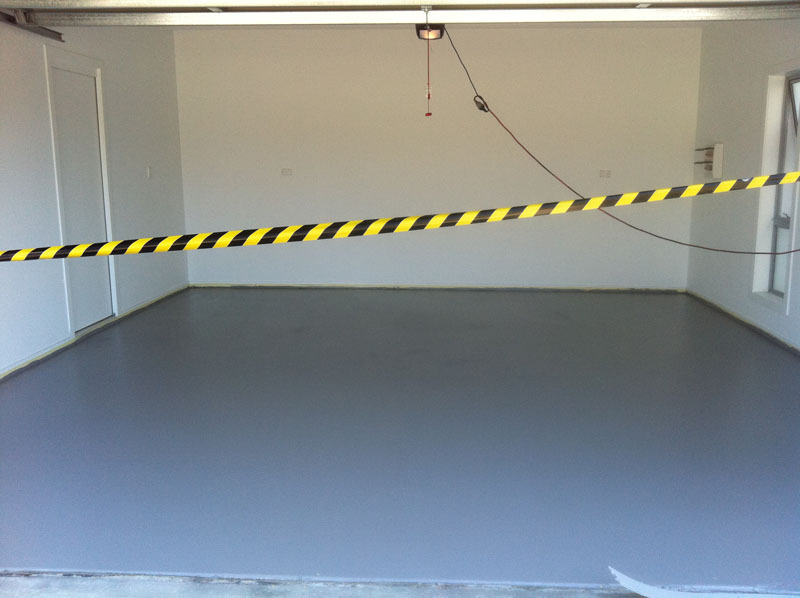 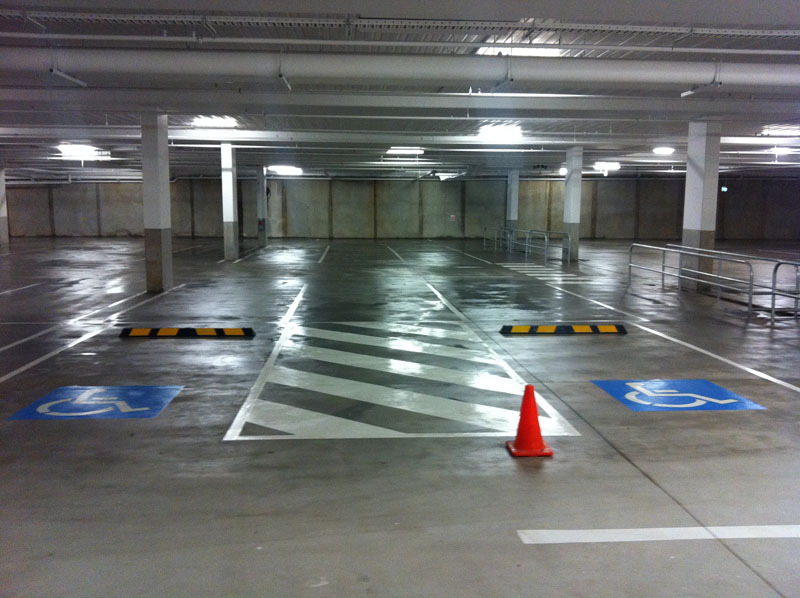 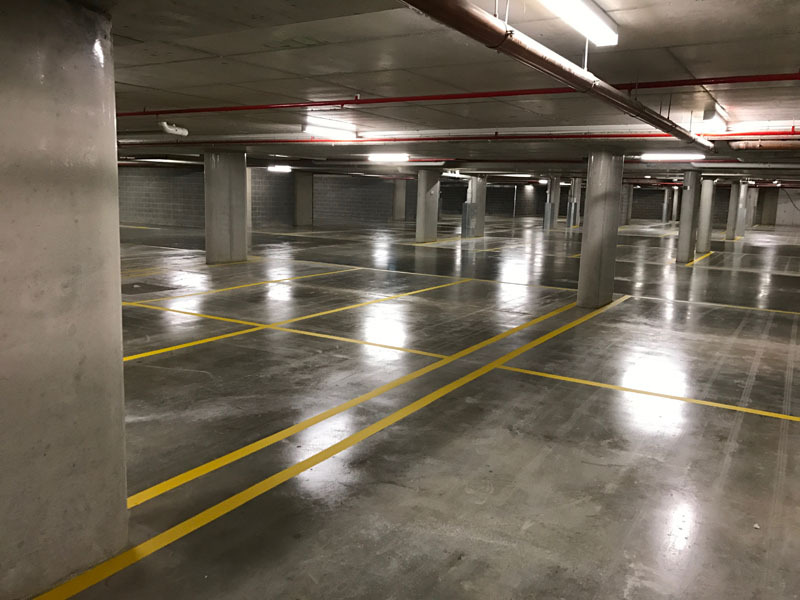 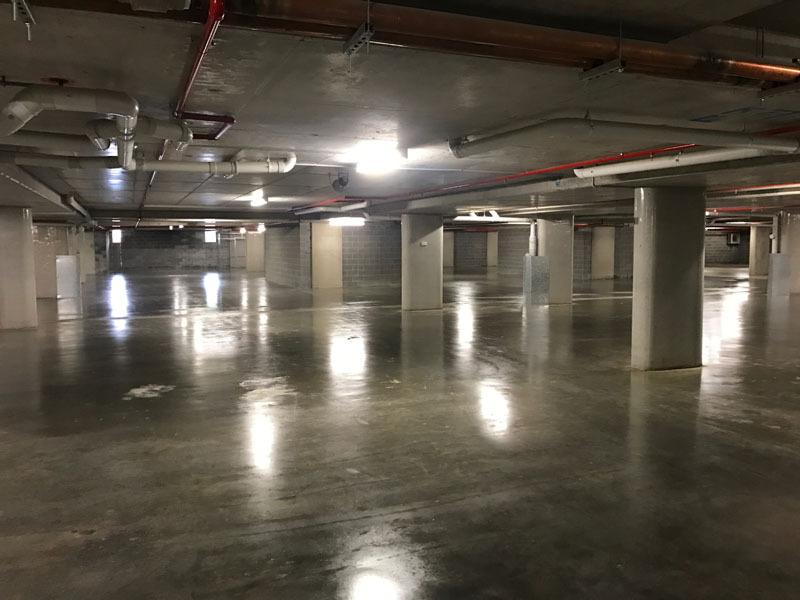 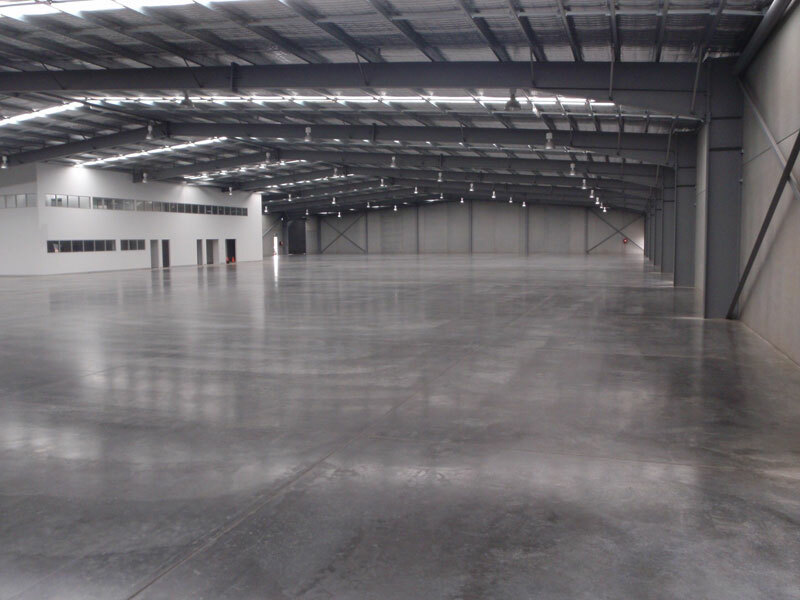 Carpark-King can apply epoxy in all garbage rooms and back of house rooms of car park areas.